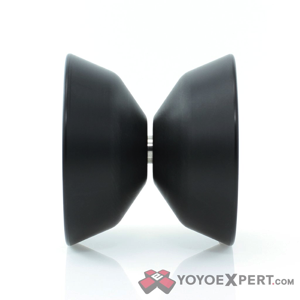 YoYoExpert Blog & Yo-Yo News – New Yoyorecreation offstring SUPERCELL! Yoyorecreation created their AE line to get high performance yo-yos in to more players hands around the world. This is their first offstring release of the line – The Supercell! Used by Takumi Yasumoto to win the 2017 Japan National Yo-Yo Contest, the Supercell has a proven performance that holds up at the highest level of competition!